It’s that time of year to reflect on the past 12 months. It’s been an adventure. It’s been a blur! It’s been a whole heap of fun. Thank you to everyone who has been part of Ayana’s 2016 journey. To celebrate, here’s a snap shot of the impact our tours have brought on communities around Cambodia, and the achievements we’re most proud of. *For the non-native English speakers, this means backing up what we say with actions. In this case, spending our money on initiatives that match our responsible travel values. More than $11,000 for youth empowerment – Our educational adventurers travelling with us on a PEPY Tour, contributed more than $11,000 to our official sister NGO PEPY Empowering Youth. This is the equivalent of funding 10 students from rural Cambodia to attend 6 months’ of Learning Centre programs; this includes improving their English, ICT, and soft skills. Almost $6,000 to small projects countrywide – From inclusive arts, to health initiatives, and environmental stewardship, to child protection. We’re proud to have made donations to a wide selection of NGOs across Cambodia as part of our tours; this includes workshops and discussions our guests engage with. 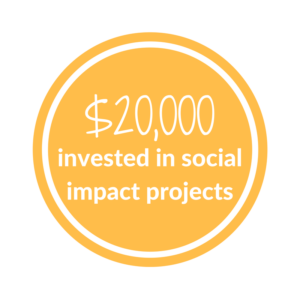 $3,000 at social enterprises – We love businesses with social missions, and many of our guests can experience these inspiring establishments when eating on our tours. Training or non-profit restaurants feature highly in our multi-day journeys; supporting these businesses provides educational opportunities for disadvantaged and marginalised youth. 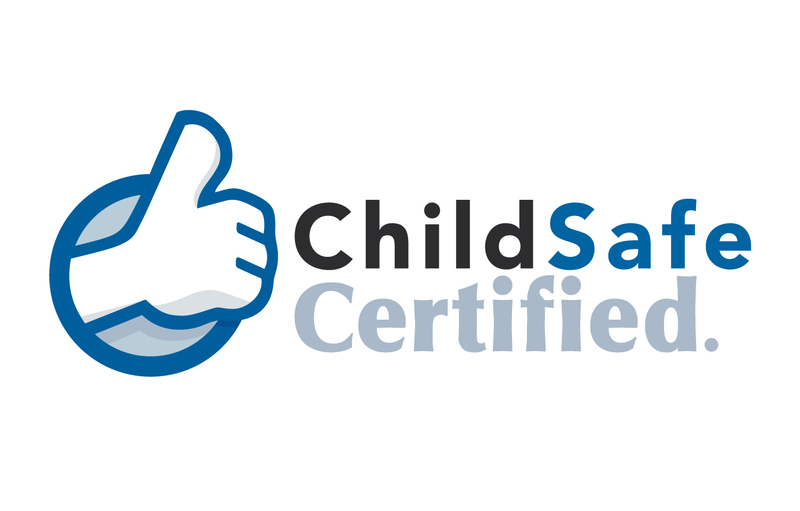 We became ChildSafe Certified – We proudly met the ChildSafe Movement’s criteria for responsible tourism and child protection, and gained certified status. Friends International inform us that we are the ‘first Cambodia-only travel company to be ChildSafe certified’. 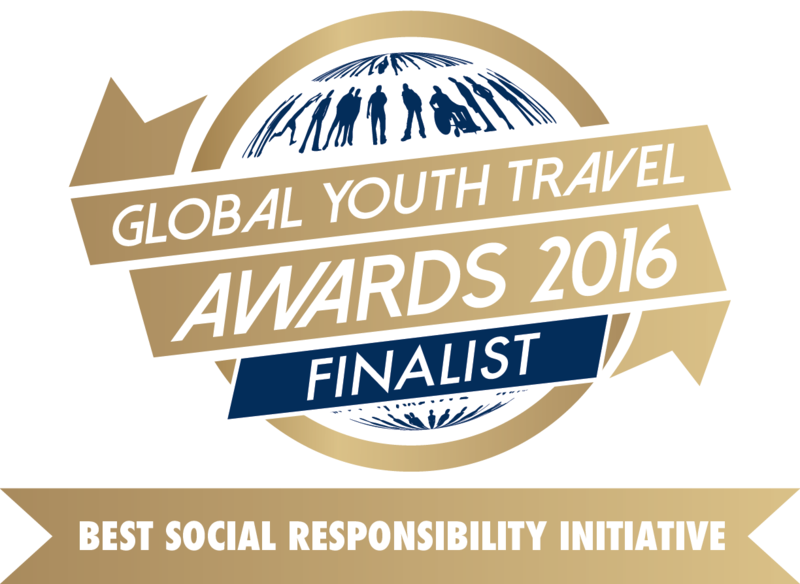 We received our first global recognition – The Global Youth Travel Awards recognised Ayana Journeys as a Finalist in the Social Responsibility Initiative category, putting us on the international map for our commitment to creating social benefits through tourism. A huge thank you goes to all our customers for believing in what we do and being the most important factor in making all of the above a reality. Wishing you all the best for 2017, the official International Year of Sustainable Tourism – we are committed to doing more and making it matter. Are you with us? 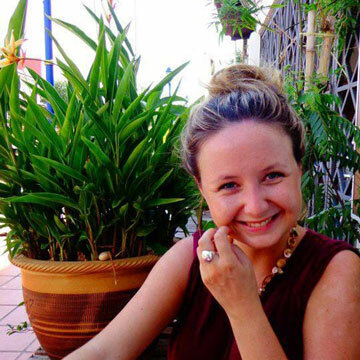 Co-Founder of Ayana Journeys and passionate about responsible travel!